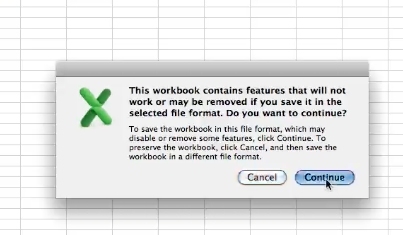 To import an excel spreadsheet into your yahoo contacts first you’ll need to save the sheet as a CSV file by selecting file, save as. 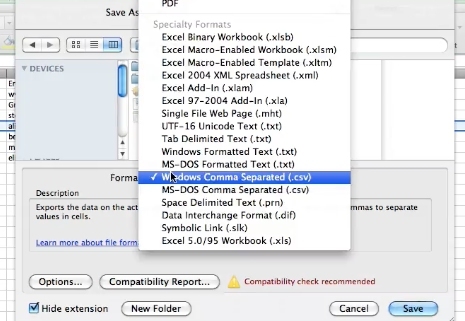 In the format dropdown select CSV. Click continue in the pop up to save it. 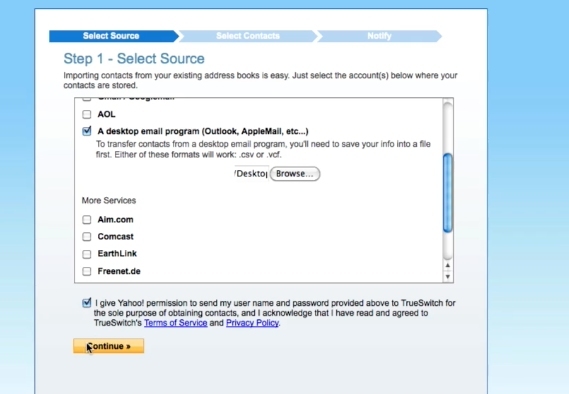 At your yahoo account you’ll need to go to the contacts tab and select the import contacts button. Then select desktop email program. 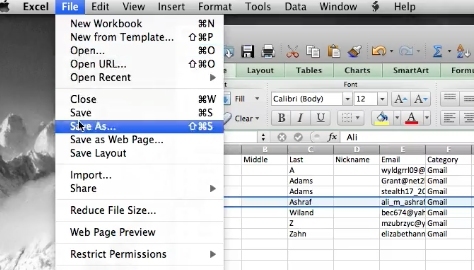 Browse and find the file we just saved as a CSV and select that. Agree to their terms and click continue. 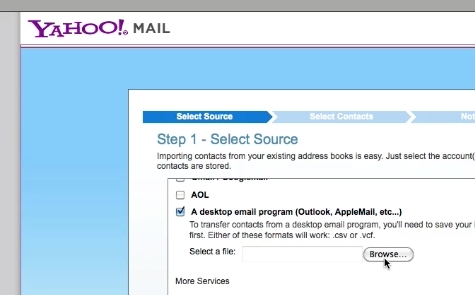 Once it’s done processing your spreadsheet will be uploaded to your yahoo contacts.